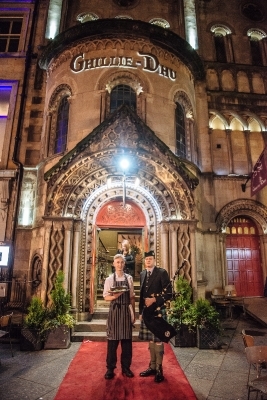 Ghillie Dhu is a stunning Grade B listed former church sitting in the shadow of Edinburgh Castle. 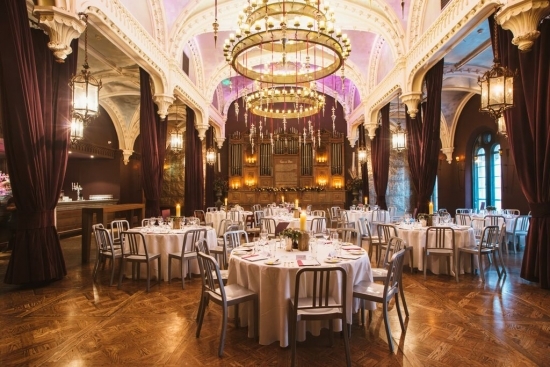 This award winning venue built in 1842 has been lovingly restored to its former glory. 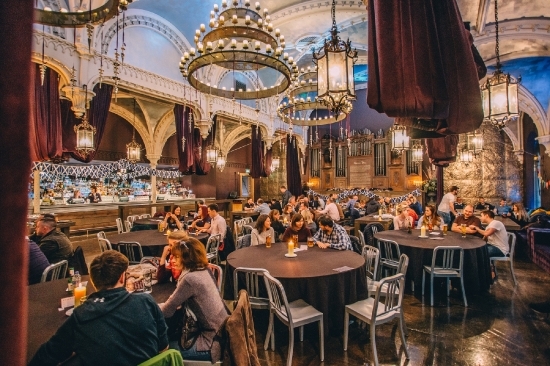 Famous for our breathtaking auditorium space and brimming with atmosphere we have become renowned for our unique and memorable events. 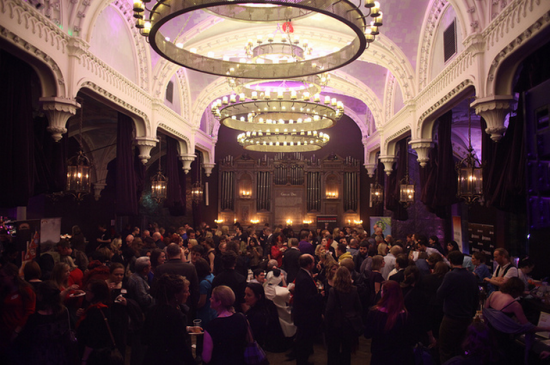 Our knowledgeable and experienced events team are on hand to help plan your perfect event. With supplier information they can help your dream become a reality. 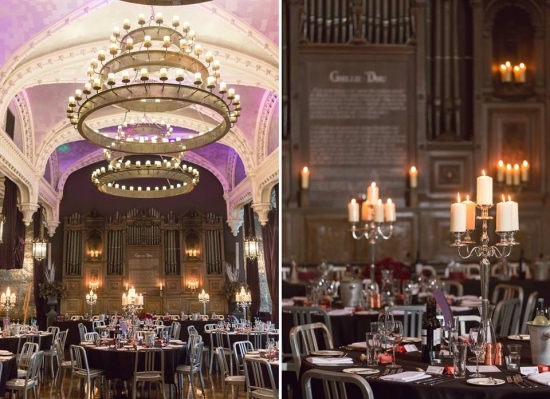 Ghillie Dhu also has an experienced Wedding team and you can pick from one of our incredible wedding packages to help make your day stress free but we also love working on bespoke days and are happy to tailor make something just for you. 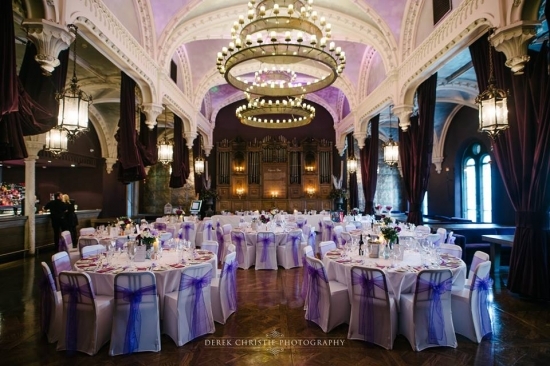 Get in touch now to find out more about how we can help you plan your perfect event. • Beautifully restored Grade B listed Church. 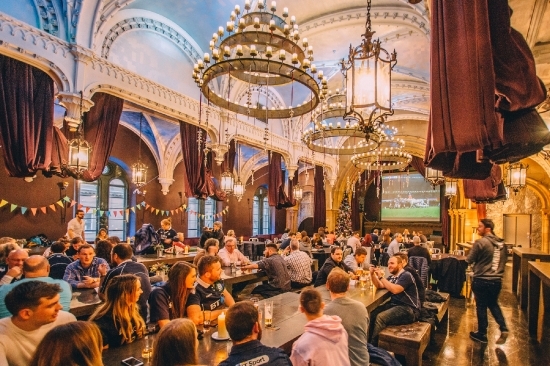 • A stones throw from Edinburgh Castle. • Recommended hotels in the local area.